We also offer Private Lessons! 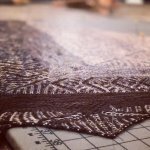 If you don't see a topic or project that you are interested in, or the times don't fit your schedule, please feel to contact us to schedule a Private lesson. All class fees are due at the time of your reservation. Class materials are not included in class fees, unless otherwise noted in class description. You must purchase your materials prior to your first class. A 10% discount on all class materials is good through the completion of the class. No refunds are available for cancellations less than one week prior to your first class. There are no partial refunds. Class size is limited to 6, unless otherwise noted. Classes with 2 or less signups may be cancelled at the discretion of the instructor (refund will be issued). 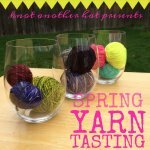 Join us for an evening of sampling new yarns on Monday, May 13th from 6:00 to 8:30pm! 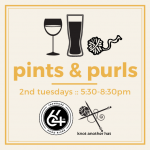 What more perfect pairing could there be than pints & purls? 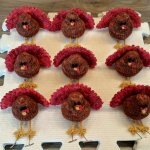 Join us for knit night at 64oz. Taphouse! Knot Another Hat will be closed Wednesday, July 4th. 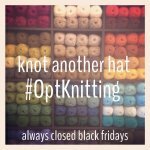 Cassie from Big Sky Yarn Co. in Montana is bringing her beautiful yarn to KAH for a one-day shopping extravaganza! We're sorry! 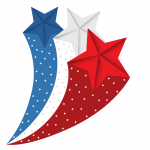 We will be closed for the holiday. Thank you and come see us again soon! 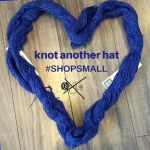 Here at Knot Another Hat, Small Business Saturday is more than just a shopping day and so we invite you to help us celebrate Small Business Saturday in style.